King Airs have been popular in the Latin Market due to their versatility and reliability. All current King Air production models now come standard with Pro Line Fusion avionics. Beechcraft has now received certification from Brazil’s Agência Nacional de Aviação Civil (ANAC) for their King Air aircraft models equipped with the Pro Line fusion avionics. 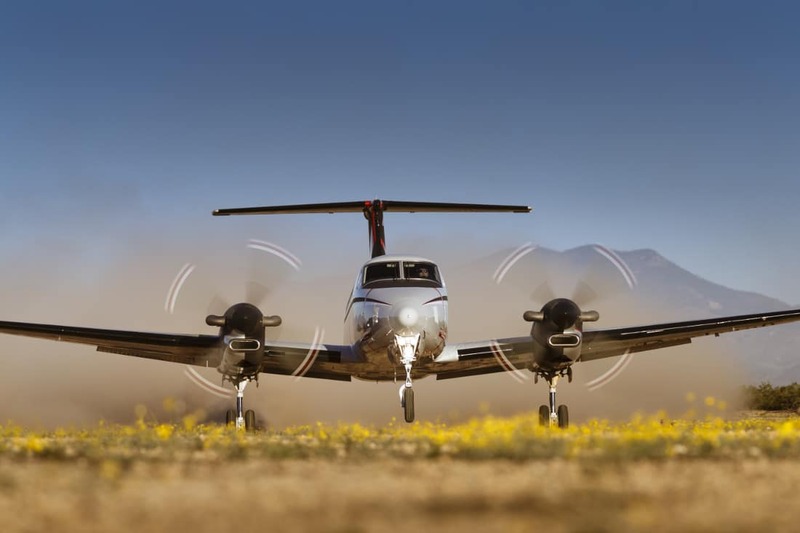 According to Textron (Beechcraft’s parent company), Pro Line avionics are now standard equipment on all current production models of the King Air, and deliveries to the South American market will start soon with the King Air 250. According to Lannie O’Bannion, the Vice President of Sales to Latin America and the Caribbean, “We’ve had both the King Air 350i and the 250 with Pro Line Fusion in Latin America for trade shows and demo flights, and customers have been enthusiastic about the investments we’ve made in bringing the latest technology and comfort to the cockpit and cabin.” He added that King Airs have been popular in the Latin Market due to their versatility and reliability. Piper aircraft is reporting that they’ve obtained type validation for the Piper M600 from the Directorate General of Civil Aviation of Mexico (DGAC). This is the first M600 approval for Piper in the Central and South American markets, and according to Piper, thanks in part to the timely validation process, the M600 should be ready for sales and deliver in that market in 2017. Piper President and CEO Simon Caldecott sais that expressed enthusiasm for the news, saying that “The M600 is ideally suited to the Central American region with its expanded range, payload, and speed. The aircraft is ideally suited to multiple mission profiles and offers the added advantage of Garmin G3000 avionics as well as state of the art safety features.” He added that they are looking forward to growing their list of customers in Mexico. Yesterday, Beechcraft Corporation announced that it was granted type certification for the new Pro Line Fusion-equipped Beechcraft King Air C90GTx by both the Federal Aviation Administration (FAA) and the European Aviation Safety Agency (EASA). This means that they can now add Pro Line Fusion avionics systems as standard equipment to all current King Air production models. The Pro Line Fusion avionics system is the first full touchscreen flight display system. The system has three 14 inch displays features many capabilities such as integrated touchscreen checklists, touchscreen flight planning, dual multi-sensor flight management systems, and automatic wireless database and chart uploads. Piper Aircraft announced yesterday that together with the FAA, they have now completed the necessary Show Compliance flight testing for their Piper M600. This cleared the way for Piper to begin Function and Reliability testing, which they started this past Monday. This is the final stage in the FAA flight test certification program, which if completed successfully, means the FAA will grant a type certification for the M600. Piper hopes to finish testing and achieve the final FAA type certification for the Piper M600 in the third quarter this year.